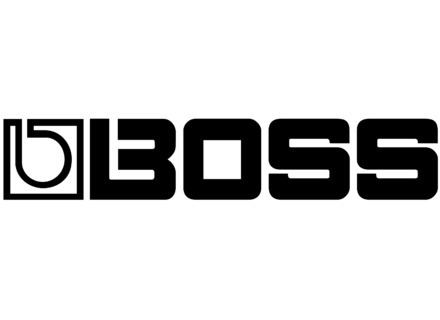 Boss introduce the RC-202 Loop Station, a 2-track, compact version of their RC-505 desktop looper. Live from the NAMM, a rocking demonstration of Boss's newly announced Waza amp head and its assorted cabinets. Boss has announced the ES-5, an effects switching system with advanced features in a compact size for smaller pedalboards. From the NAMM's booth 300A (Level 3), Boss will introduce the VB-2W Vibrato, the latest addition to thir Waza Craft lineup of special edition pedals. Boss's Twitter-based giveaway has entered its fourth week with a DD-7 pedal autographed by Steve Vai (and more) at stakes.